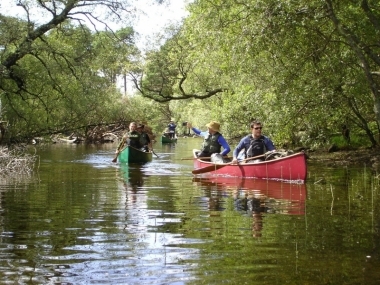 Keswick Canoe and Bushcraft, keswick, cumbria. Information, Photos and Reviews. Welcome to Keswick Canoe and Bushcraft. 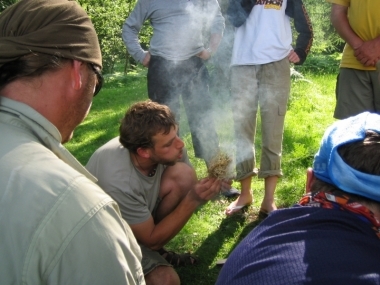 The Lake Districts only Specialist provider of Bushcraft activities,Canoe tours, River Trips and Expeditions. 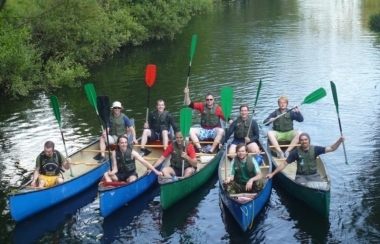 We provide a range of canoeing and bushcraft activities to suit all ages, abilities and requirements – families, couples, individuals and groups are all welcome. Our courses have been recommended by ‘The Sunday Times’, ‘The Telegraph’ and ‘The Rough Guide to the Lake District’. .
Nobody has reviewed Keswick Canoe and Bushcraft yet, Be the first. You are submitting a booking enquiry. Keswick Canoe and Bushcraft will then contact you by email with details of availability and prices.